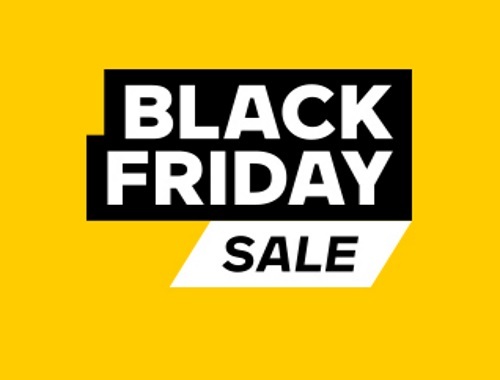 VIA Rail has a Black Friday Sale on now! For only 5 days don't miss out on the savings! Click here to browse all our Black Friday 2017 posts here.